We’ve had extensive experience in Google’s smartphone technology and our developers have mastered everything within it. Android is big and so do the design challenges that come with it. 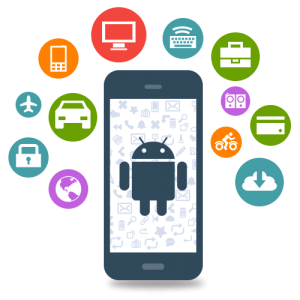 Our approach towards Android development is focused on addressing the issues of Android fragmentation. Our priority is to make sure that your app looks beautiful and works smoothly across all Android devices, regardless of screen size, OS version, and processors.